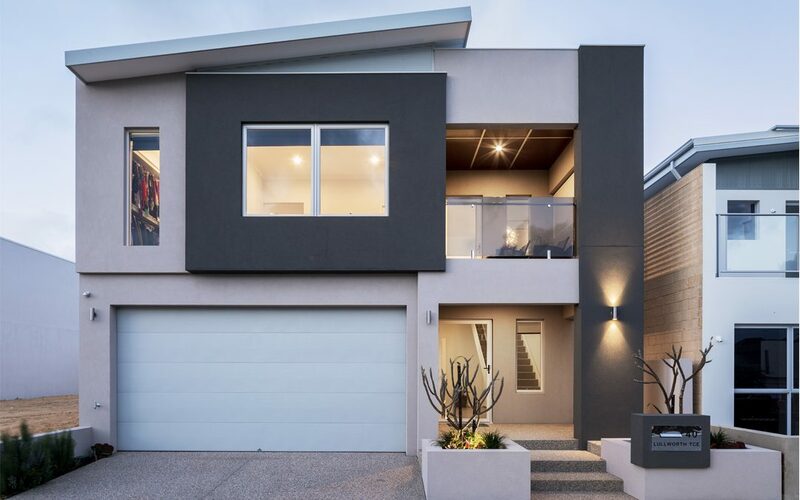 Designed and built by Viva Developments, this low-maintenance coastal home is ideal for a growing family. The unique two-storey property features large living areas and an impressive range of customised design elements. To meet the clients’ needs, Viva Developments used minimal passageways throughout the design, which left more space for bedrooms and living areas. The façade finishes were specifically selected to withstand coastal weather conditions and environmental factors. Due to the small size of the lot, Viva Developments was able to achieve a lock-up-and-leave home that takes up most of the site. Planter boxes were used in the front of the property to further reduce gardening upkeep. When you first approach the property, you will immediately notice the exposed-aggregate driveway and entry pathway, which complement the sandy tones of the property’s rendered external walls. Statement timber lining in the alfresco and portico give the cosy outdoor spaces a feeling of warmth and luxury. The modern and spacious chef’s kitchen exudes visual appeal. 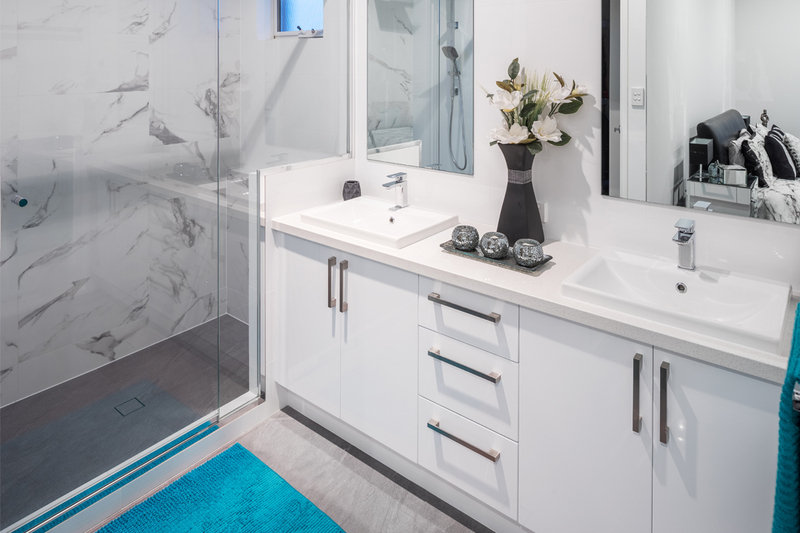 Glossy white cabinetry provides a sleek aesthetic, while the L-shaped mirrored splashback that flows from wall to wall gives the illusion of increased space. Viva Developments is a family-run building company that was established in 2006 by directors Daniel Scafetta and Mel Letizia. Sharing more than 40 years of building construction knowledge, the duo has experience in all facets of the industry. Specialising in upmarket single- and double-storey homes, as well as multi-unit development sites, Viva Developments provides clients with everything they require, from the initial concept stage through to completion of construction. The company’s extensive experience in the building industry, along with its personalised service and flexibility, ensures all clients receive an outstanding finished product. Both directors collaborate personally with their clients and offer a unique one-on-one service to build homes that cater to each client’s individual needs. 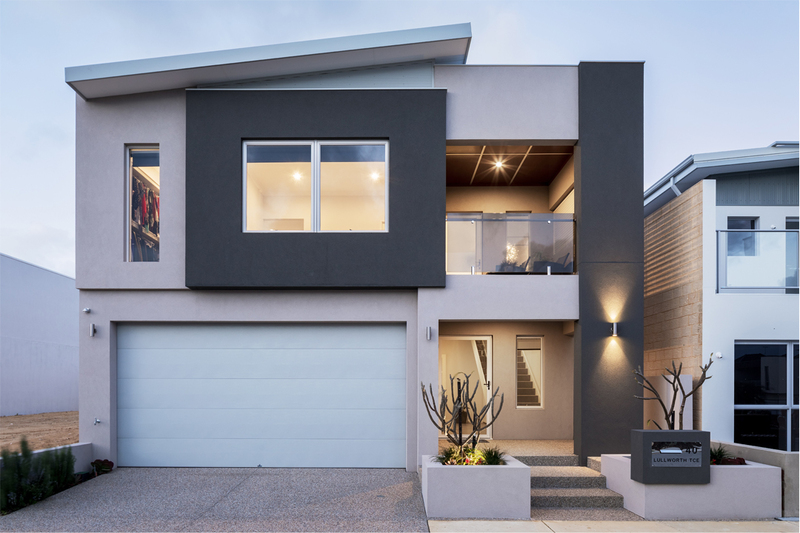 If you don’t yet have a home design in mind, Viva Developments’ website includes a comprehensive property gallery where you can browse homes in various suburbs throughout Western Australia. 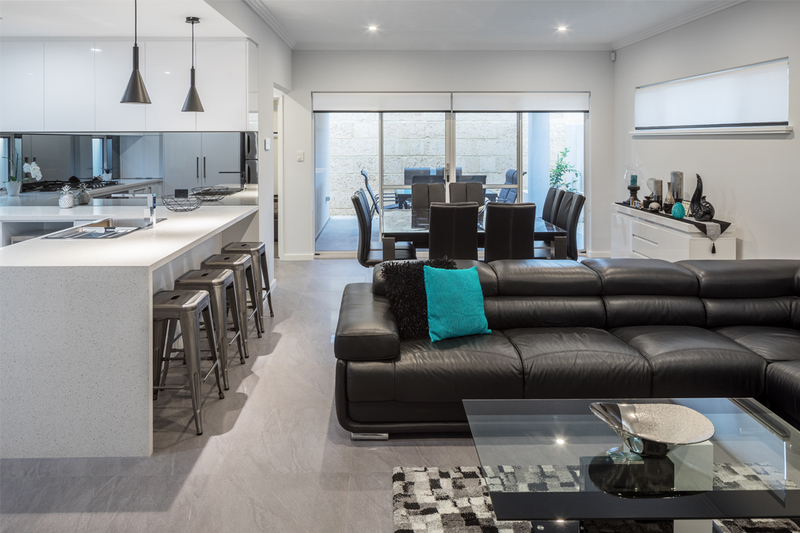 You can also visit the company’s display home in Mandurah and multi-unit developments in Yangebup, Munster and Hamilton Hill.